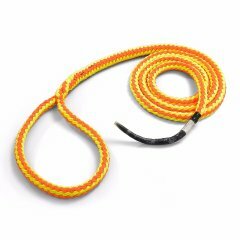 The newest rope in TEUFELBERGER's rigging portfolio is the polyester rope tREX. 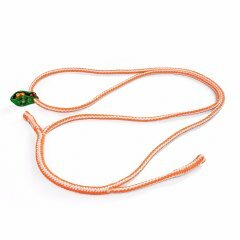 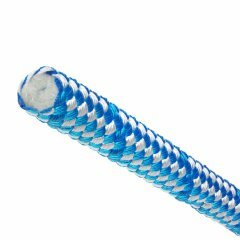 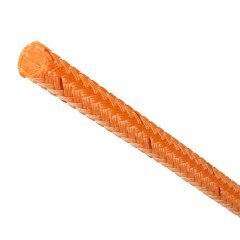 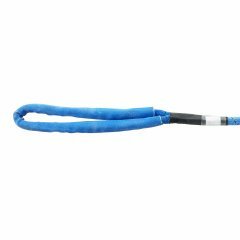 It is a low-stretch hollow braid rope consisting of 12 strands. 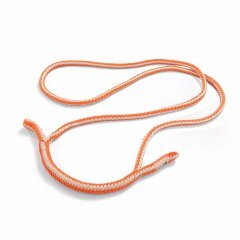 Thus, our tREX is specifically designed for use as a standard rigging line, soft eye sling, or loopie.